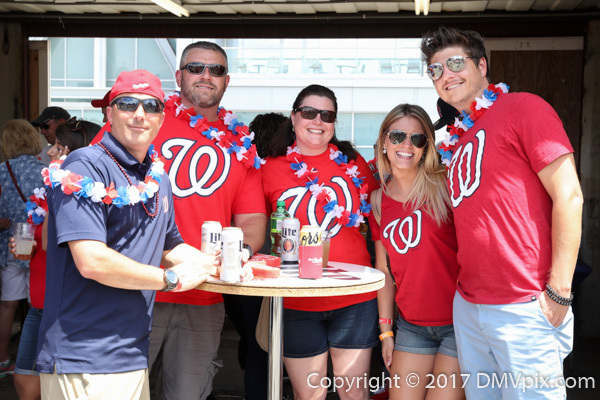 CENTURY 21 Redwood Realty started out their summer by inviting management, staff and agents, along with their families, for a day at Nationals Park. 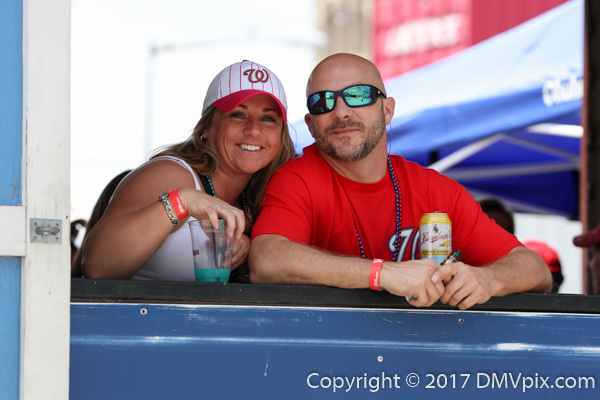 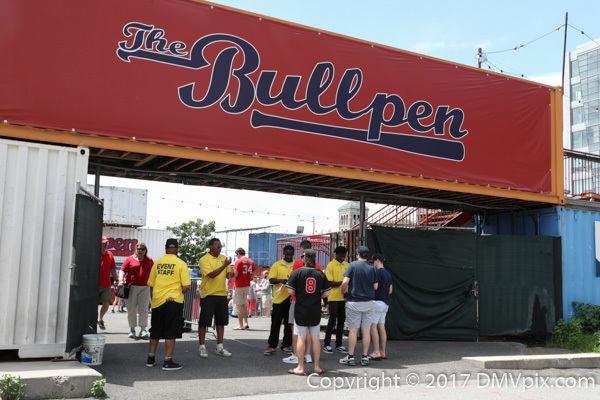 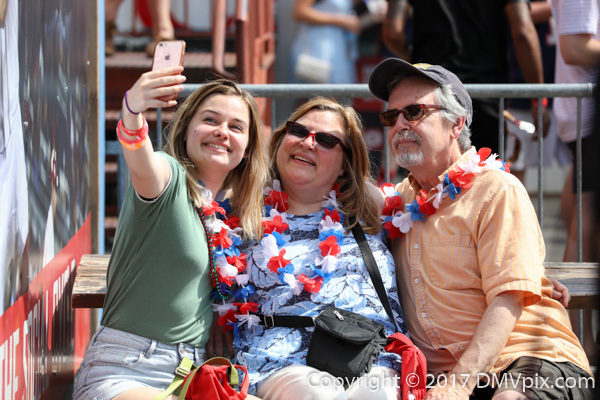 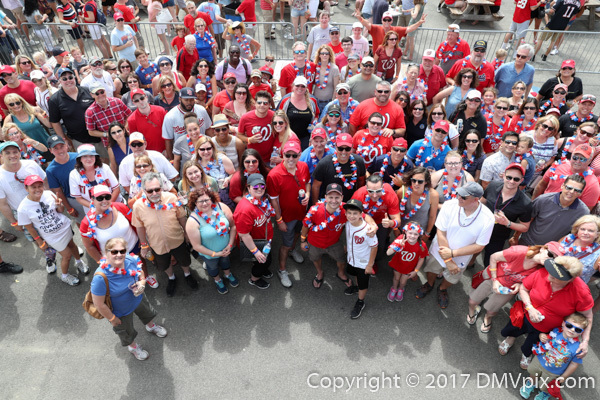 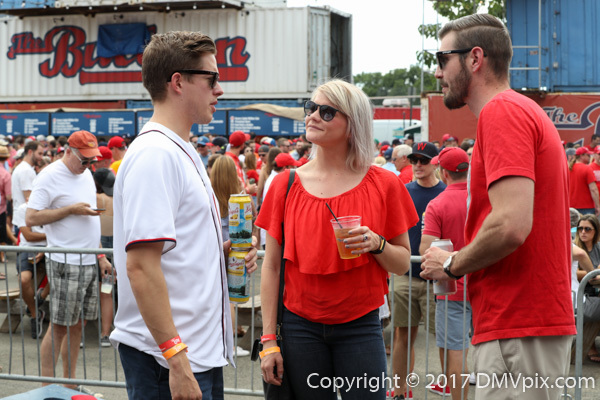 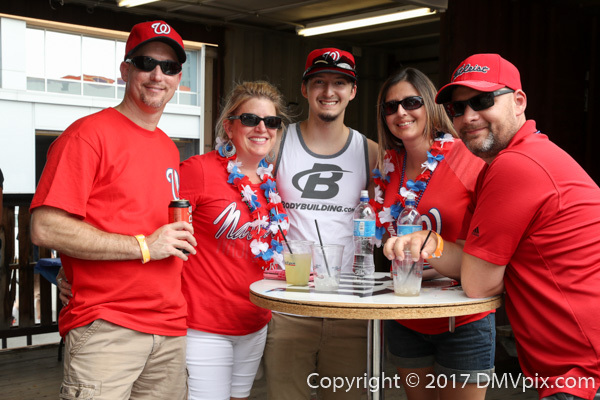 I was there to photograph the pre-game party at The Bullpen, just outside the stadium, and it was clear the Redwood family from offices throughout Northern Virginia and Washington, D.C., were glad to see each other. 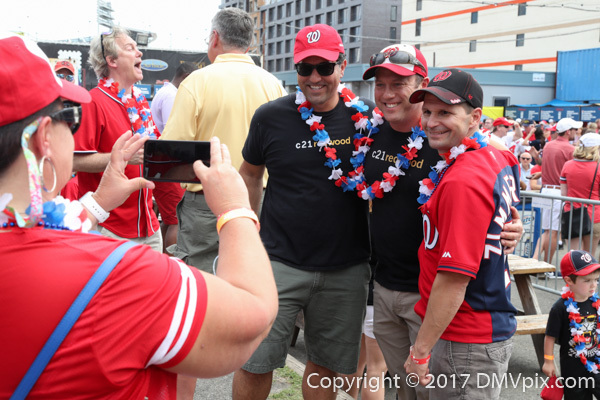 I'm sure they were also happy to see the Nats crush the Cincinnati Reds 18 to 3.